Renata joined UCLB’ Finance Team in May 2006. 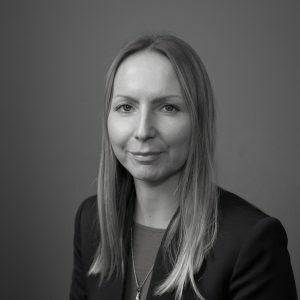 She has over 17 years of experience in various finance roles. She is a Full Member of Association of Accounting Technicians and an Affiliate Member of Association of Chartered Certified Accountants.